Neodymium magnets are the strongest permanent magnets. All magnets are not created equal! 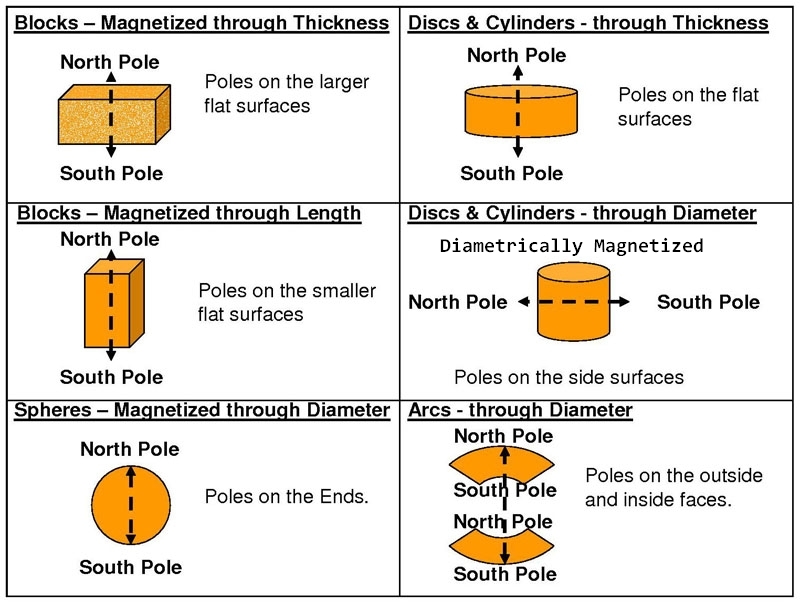 Applied Magnets offers the highest quality neodymium magnets with consistent performance. Our strong neodymium magnets are designed & manufactured to meet stringent quality standards using the latest technology. Powerful Neodymium Magnets Grade N48, stronger than N45, N42, N40, N38 and N35.